Microsoft is mostly criticized by the Linux community for their closed-source Windows operating system which single-handedly outperforms the popularity of all the Linux distros combined. The company has been an advocate of proprietary software, but in the last couple of years, Redmond has made a lot of contributions to the open source community. Microsoft is now one of the top-tier members of the Linux Foundation and has a regular presence on GitHub. Stuffing distros such as Ubuntu, openSUSE, and Fedora into the Windows Subsystem is the sign of love Microsoft is showing towards the Linux community. However, on the other hand, some people might want to tie this with Microsoft’s evil intentions. Earlier, it was predicted that they would digest Linux in the long run. If Windows becomes capable of running Linux applications someday, then people might fall for it. Leaving all these things aside, one important thing to consider is that various free and open-source software available for Windows 10. 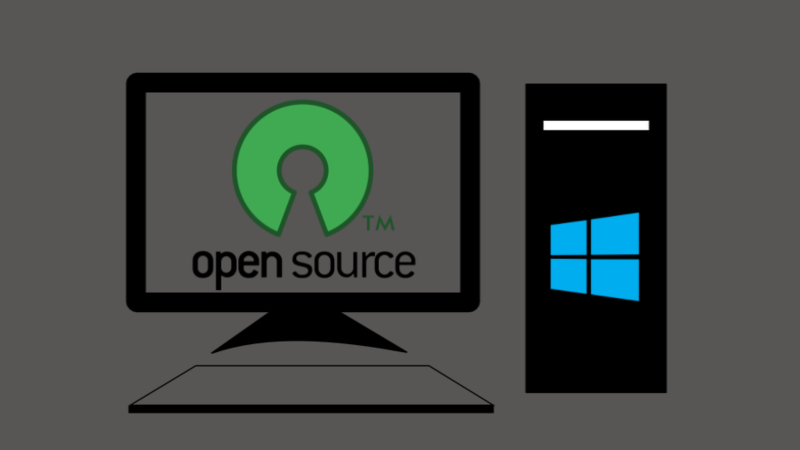 If you want to take advantage of Windows 10’s fluidity and other features, you can do so with a touch of open source. Don’t forget to check out our list of open source apps for Android. Developed by Mozilla Foundation, Firefox is an open-source web browser which was first released in 2002. Firefox started to lose its user base after the arrival of Google Chrome in 2009. But last year, Mozilla gave a massive transformation to Firefox, and now it stands proudly in front of Chrome and other leading browsers. 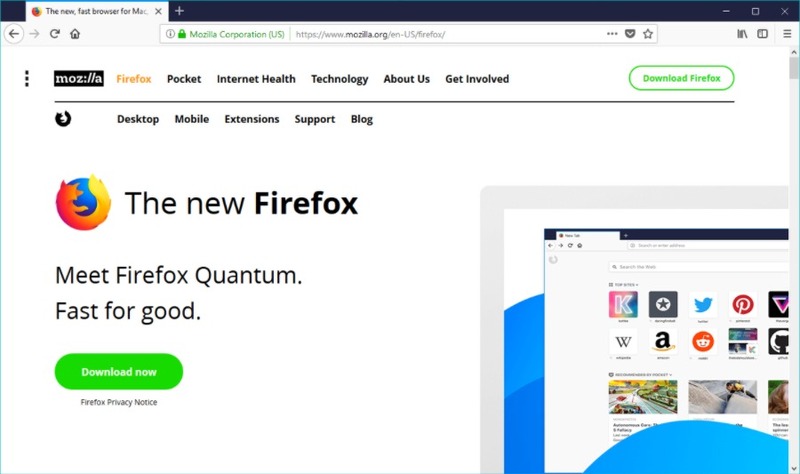 Firefox is the default web browser on various Linux distributions, but it also has gigantic user based on the Windows platform, and not to mention Android. People often criticize Google Chrome for its proprietary nature; its daddy Chromium is always ready to rescue the popular browser with its open source goodies. In fact, Chrome borrows its base code from Chromium after which Google makes some changes. 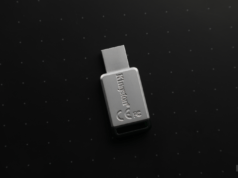 One of the advantages of having Chrome or Chromium is that you can stream content from your desktop to TV screen using a Chromecast receiver. 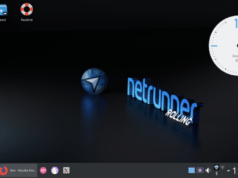 Chromium has posed itself as a serious contender for the default web browser on Linux systems. 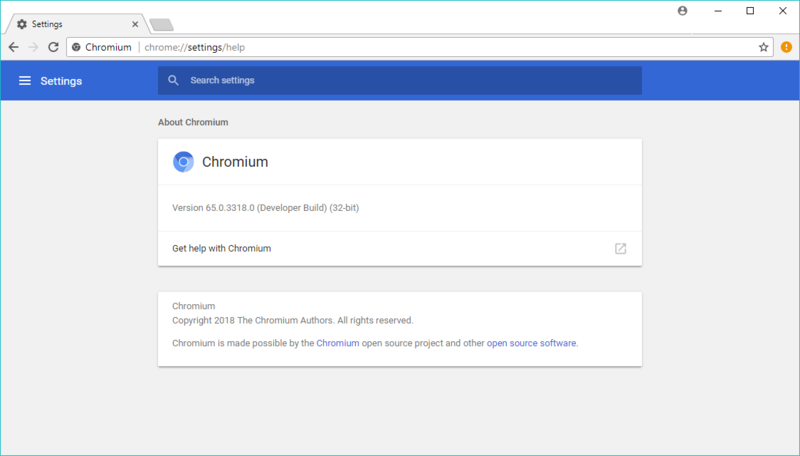 When it comes to Windows 10, many people are stuck to Chrome, but Chromium can be a great alternative if you want to fill your proprietary machine with some open source software. It’s hard to imagine a Windows 10 machine without the VLC. That’s the reason it has bagged the top position on our list of best media players for Windows 10. The open-source media player developed and maintained by VideoLAN. Other than playing different audio/video formats, VLC can also be used to stream online content and download YouTube videos. You might have heard about the direct connect (DC) protocol used for sharing files over the internet. The open source DC++ is the most popular peer-to-peer file-sharing client based on the direct connect protocol. You can use DC++ as an alternative to BitTorrent. Other than Windows, various DC clients are available for macOS and Linux. Read this post to know more about the pros and cons of DC++. 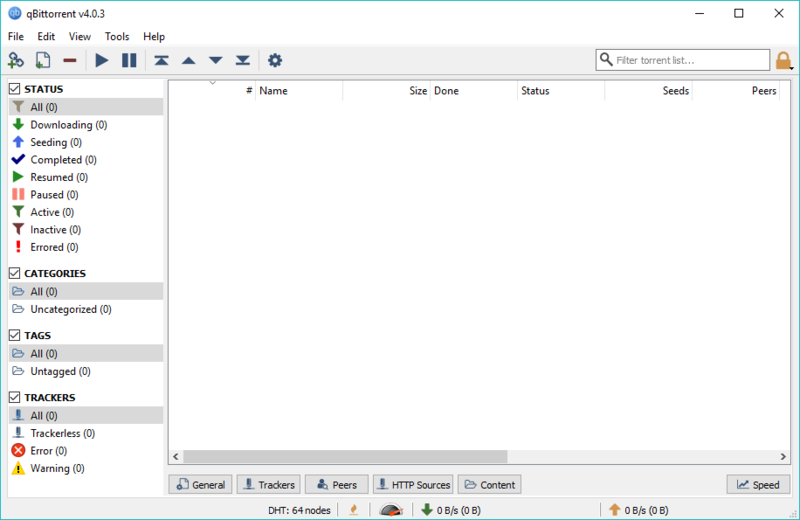 qBittorrent is an open source client for Windows 10 which is used to download torrent files. The letter q in the name qBittorrent is because it is designed using Qt. qBittorrent is also available for other operating systems including macOS, Linux, FreeBSD, etc. GNU Image Manipulation Program (GIMP) can be assumed as the open source answer to Adobe Photoshop unless you’re planning to spend ten years and master MS Paint, like, this guy did. Created by Spencer Kimball and Peter Mattis, GIMP has existed for more than two decades since its first release in 1995. The open source graphics editor can be used to create and make changes to photos and clipart in raster image formats including JPEG, PNG, TIFF, etc. GIMP is available for Windows 10, Linux, and macOS. Another name in the list of free and open source software for Windows 10 is Libre Office. In 2011, the office application suite sprung out of another open source project known as OpenOffice. Libre Office currently offers a variety of apps like Writer (similar to MS Word), Calc (MS Excel), Impress (Powerpoint), Math (used to create and edit maths formulae), Draw (vector graphics editor), and Base (a database management program). 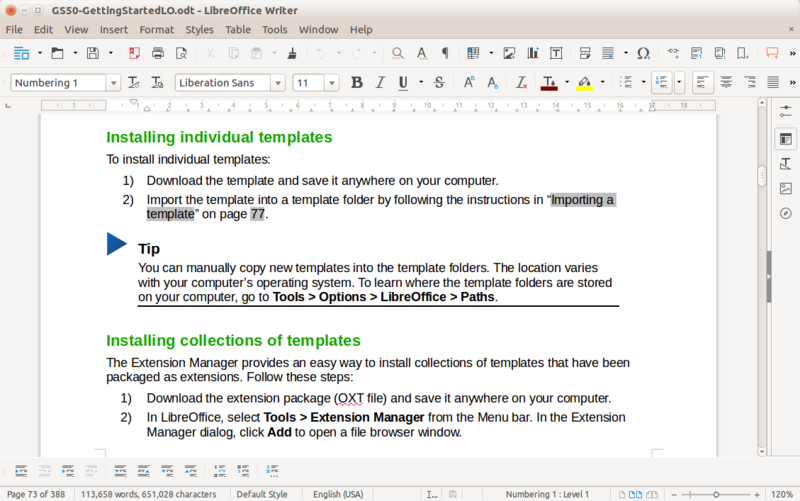 There are two versions of Libre Office which are in continuous development. ‘Fresh’ release comes with all the latest features created for Libre Office, on the other hand, ‘Still’ release is a little behind in terms of features but focuses more on stability. You can’t question the capabilities of the 17-year-old open source tool 7zip when compressing and extracting files. The fact that 7zip is open source adds to the comfort of the haters of proprietary software. 7zip is primarily created for machines running Windows operating system. However, command line based versions for Linux distros are available. Other support for popular compression formats, 7zip also offers its own compression format called 7z. Probably, the only hypervisor software known to common users like us is VirtualBox. 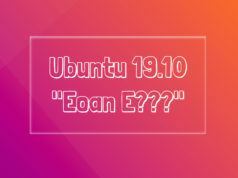 It allows people to run some other operating system, be it Windows or Linux, inside their primary operating system. The original development of this open source software was carried out by Innotek GMbh before it was taken over by Sun Microsystems followed by Oracle. 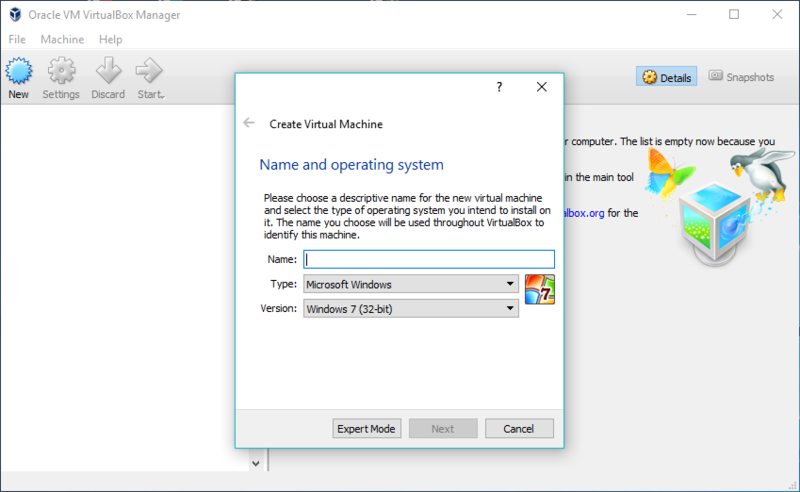 Other than being an open source software available for Windows 10, VirtualBox is also available for other platforms including Linux, Solaris, macOS, etc. Tor Browser is the perfect solution for users who don’t want to blow their anonymity cover on the internet. 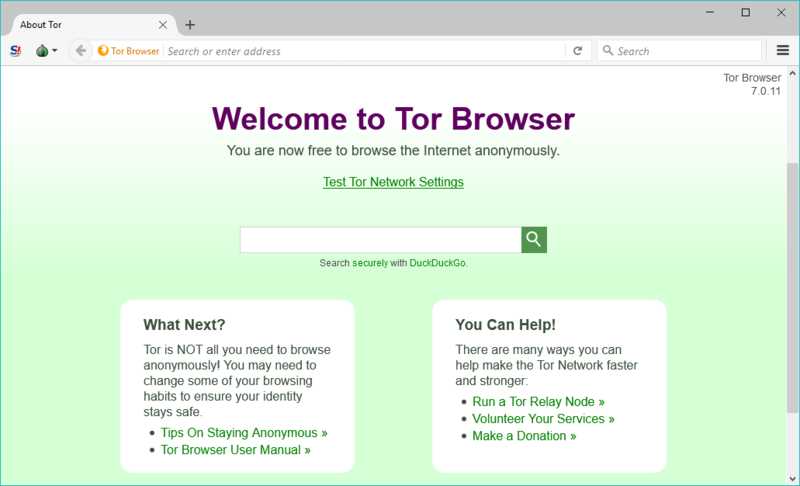 The open-source web browser for Windows 10, macOS, and Linux leverages Tor network to conceal user’s identity and IP address. It’s a modified version of the Firefox ESR browser which includes some add-ons such as HTTPSEverywhere, NoScript, etc. Tor browser reroutes the traffic through various nodes on the Tor network. It automatically deletes cookies and web history when the user closes the browser window, thus, reducing the chances of a user getting tracked. 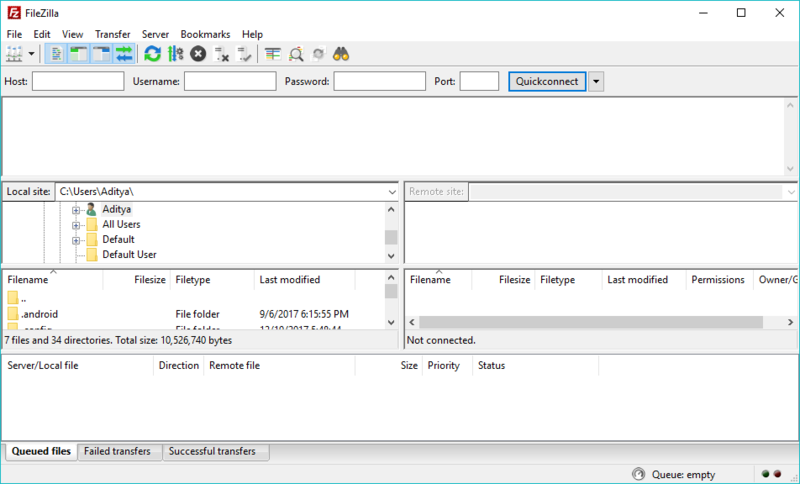 The file-sharing software FileZilla is also a great open source software for Windows 10. 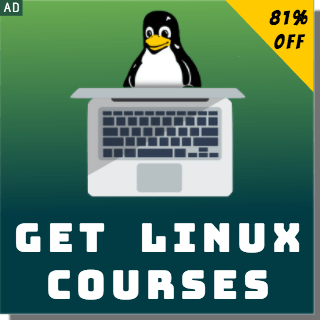 It’s available for Linux and macOS as well. The FTP client was born as a class project of a student trio in 2001. FileZilla offers protected file sharing which requires a username and password to access the shared data. Overall, the software has received a positive response, but it has been accused of storing passwords insecurely. Users have criticized FileZilla for bundling adware as a part of SourceForge’s revenue program. Thunderbird is an email client developed by Mozilla. Launched in 2004, it was able to serve the rising demand for a dedicated email client. In the last few years, Mozilla has reduced their focus on Thunderbird because they don’t believe it can make the same the industry-wide impact as Firefox does. The open source email client is available for Windows 10, Linux, and MacOS. 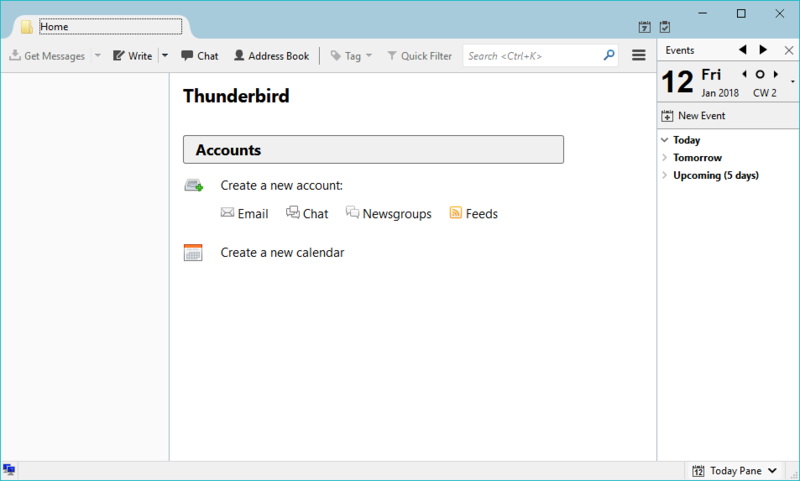 Other than an email client, Thunderbird includes a Calendar, Chat client, and can receive RSS feeds amongst various other features. 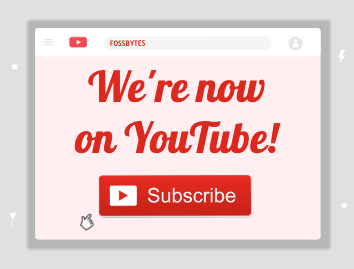 However, the emails are listed in a congested manner and might ruin your user experience. 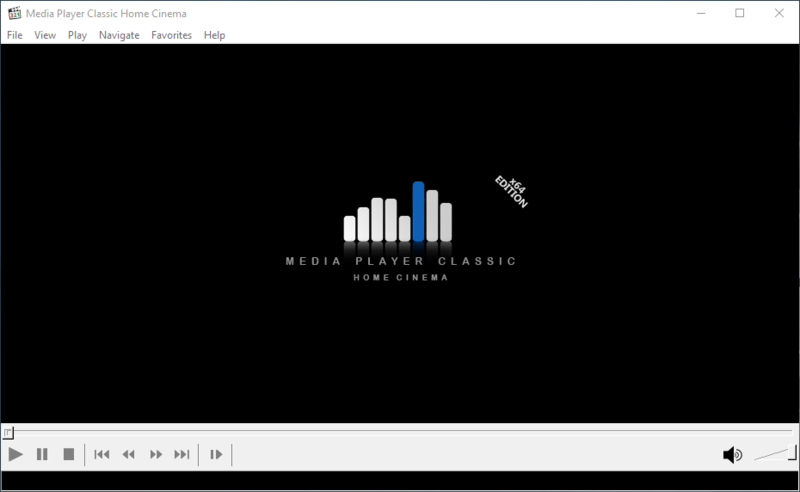 MPC-HC is also an open source media player for Windows 10. 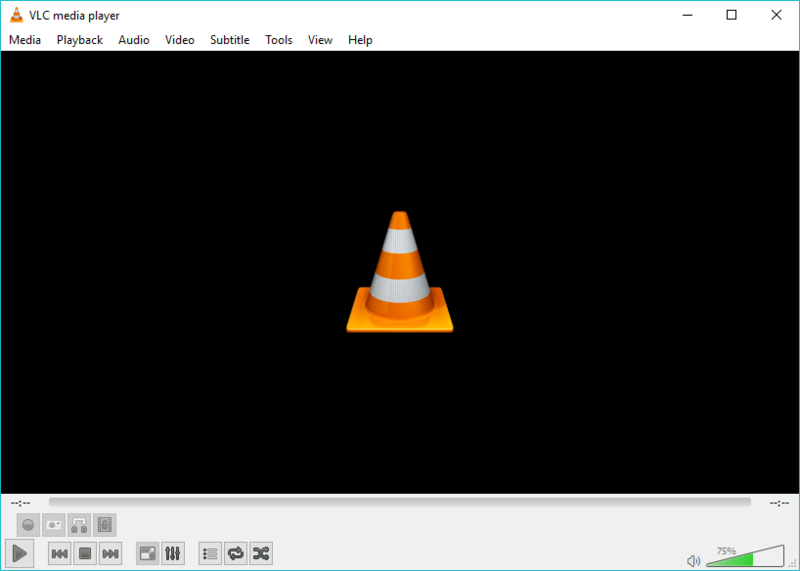 In terms of video and audio format support, it can easily go shoulder to shoulder with VLC. One thing I like about MPC-HC is that it can play 4K videos if you’re running capable hardware. The biggest drawback of MPC-HC is that it’s only available for Windows platforms, that’s where VLC takes over by providing a cross-platform media player. In our list of the best password managers, you can find the open source Windows software called KeePass. Standing confidently among other proprietary password managers, KeePass provides an effective way to save and organize tons of usernames and passwords you have for your web accounts and various services. All the account credentials added to KeePass are stored on the user’s system in an encrypted file to protect the information from attackers. It supports input and export of data from other password managers and also comes with built-in password generator which can suggest random passwords. Read more about creating a strong password. So, these were some of the free and open source software for Windows 10 you can use in your daily life. I’ll try to extend this list in the future.